There are many exciting developments happening amongst Network members for the upcoming COP24 in Katowice, Poland that begins next week. On behalf of the Secretariat, we’d like to invite Adaptation Network members to share their events/side-events/panel/meeting commitments over the course of COP proceedings for all those attending during 2–14 December 2018. Noel Oettle, the outgoing Secretariat Manager of the AN, will speak at a side-event co-organized by FWP, INBO and OSS on “Water and climate challenges: time to finance actions”. This event will take place on Friday 7 December, 11:30-13:00. Language: English only at COP24, in Katowice, Poland. All are invited to attend. Indigo development & change is co-hosting an event this year entitled “Exploring Innovative Approaches to Strengthen Capacity on Direct Access to Climate Finance” on 7 December, 15:00 – 16:30. All are invited to attend. If you are planning to be at the COP, please don’t miss this premium event. Attendance is free and you can register on line here. 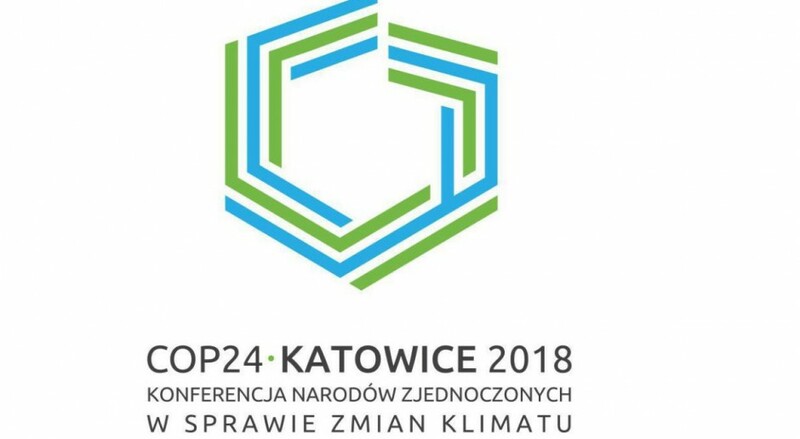 Please post your COP24 activities on the Adaptation Network online forum. This forum provides a platform to promote the events that you will be attending, facilitating, presenting at or hosting. This is a great opportunity to showcase your work with other AN members and to ensure robust participation from, and networking opportunities for, SADC delegates. Please ensure that you include the topic, date, time, venue and any other relevant information in your posting. This entry was tagged adaptation, Climate negotiations, COP24, development and climate days, events, Katowice, panel, Poland, practitioners. Bookmark the permalink.